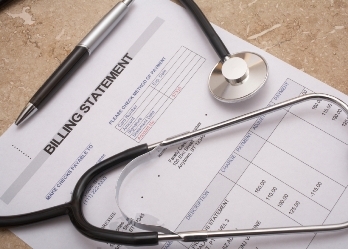 If you are unable to pay your medical debt, your creditors may come after you to collect. If a creditor sues you and files a judgment, it can garnish your wages. A judgment will stay on your credit report even after you file bankruptcy. The debt does get wiped out and the creditor can never contact you to collect but the judgment does hurt your credit. Filing bankruptcy prior to any judgments may be a good option to get rid of the debt and get you back on the road to financial recovery. To learn more, visit outChapter 7 bankruptcy area. To learn more, visit out Chapter 13 Bankruptcy area.